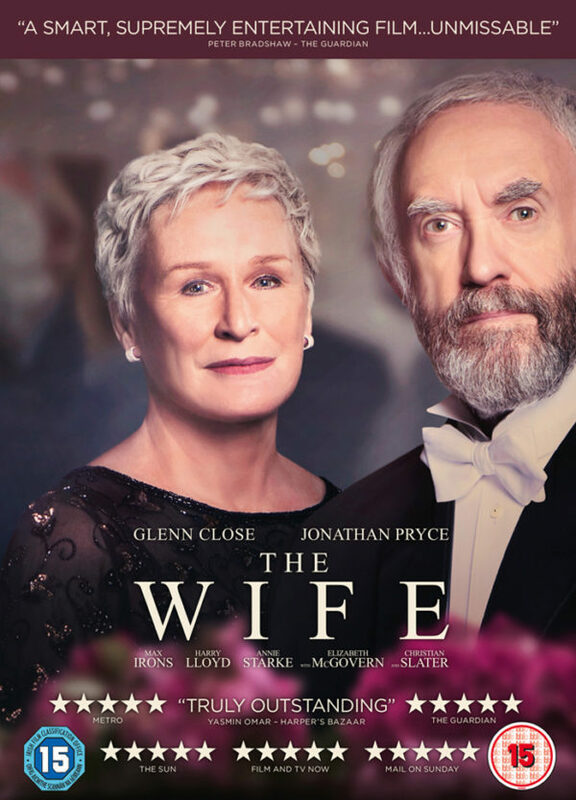 To celebrate Glenn Close’s SAG Award, Golden Globe and Critics Choice wins, her Oscar and BAFTA nominations and the release of THE WIFE on DVD, Blu-ray and Digital, we are giving you the chance to win The Wife on DVD! Who plays the husband to Glenn Close’s wife? 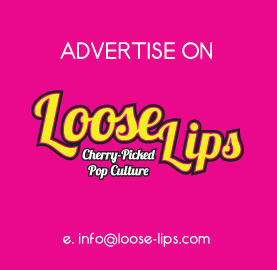 Contest closes February 5th, 2019 at 11:59pm. This entry was posted on Tuesday, January 29th, 2019 at 4:14 pm	and is filed under Contests, Film.